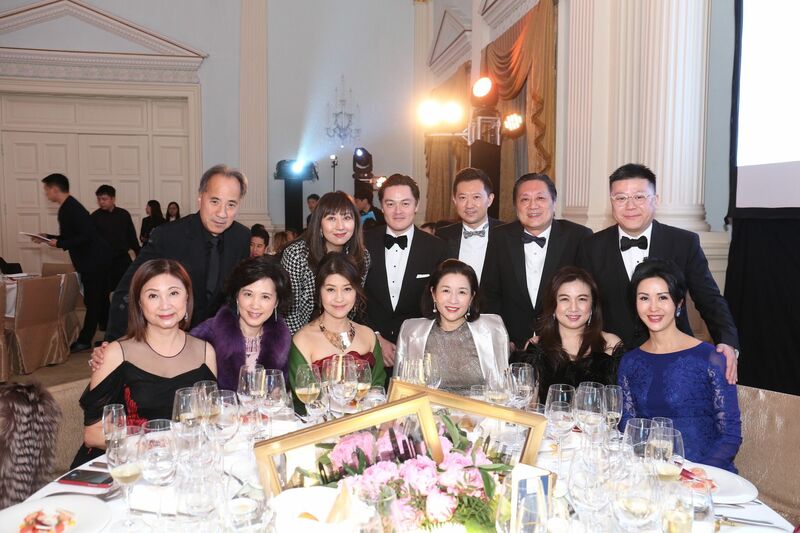 The Chief Executive of Hong Kong, Carrie Lam, was the guest of honour at the Lumieres Hong Kong fundraising dinner, which was held at Government House. Following the successful debut of the light festival in 2017, the biennial event is set to return in December 2019, and will light up fifteen landmarks around the city, along with introducing a range of community outreach programs. Ahead of the festival’s opening, an exclusive dinner was hosted by Andrew Yuen and Julien-Loïc Garin with a number of distinguished guests, which included the likes of Michael Kadoorie, Helmut Sohmen and Horst Pudwill. High points from the evening included a range of entertaining performances and a live auction. Horst Pudwill Founding partner and group chairman of Techtronic Industries (TTI). Helmut Sohmen Was chairman of BW Group for 28 of his 44 years with the company. Michael Kadoorie Chairman of CLP Holdings; oversees the Kadoorie Group; owner of The Peninsula Hotels.